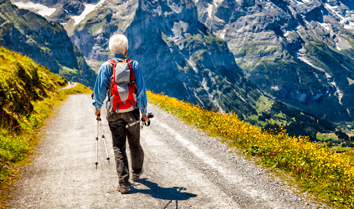 The Swiss Benevolent Society UK enhances the quality of life of fellow Swiss, old and young, from all walks of life, who are experiencing difficulties. Living Well – We aim to make a difference through empowerment, confidence building, active and healthier lifestyle management, independence and financial aid. 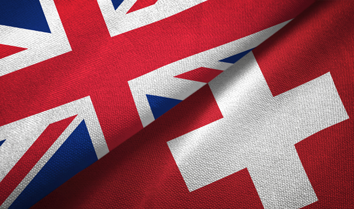 Get answers regarding the settlement status of Swiss citizens, when the UK exits from the European Union on 29th March. 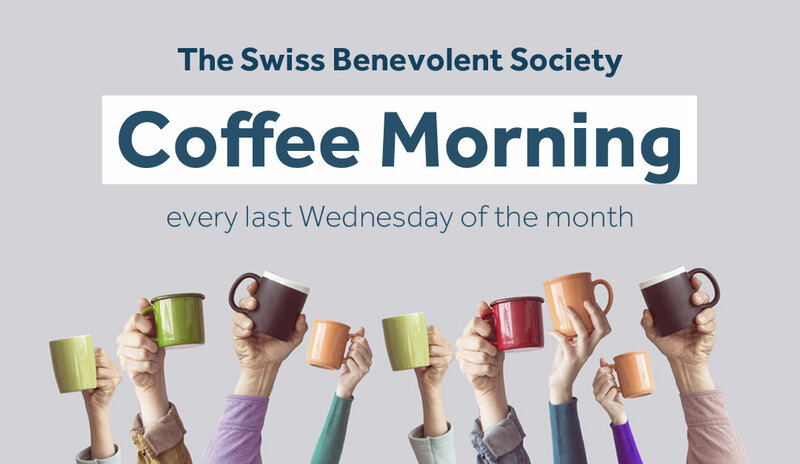 Register your interest for our friendly monthly coffee morning. 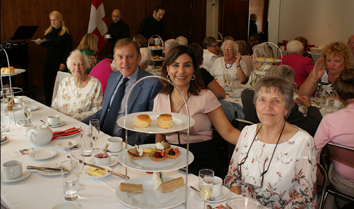 “Dear Suzanne and Team, Just a quick line to say thank you for the wonderful Tea Party at the Embassy earlier this month. Stephanie and I enjoyed it very much. We look forward to seeing you next year!” — Best wishes to all A. D.
“Dear Suzanne Egloff! I would like to say thank you for inviting us once again to the Party in the Swiss Embassy. It was lovely to meet people from over Switzerland and hear their stories. We had a very nice time.” — Best regards from Mr & Mrs G.
We can support you during times of turbulence, bring some calm and normality to your life. 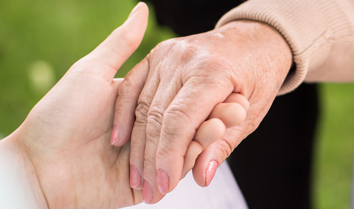 We provide moral support and guidance when you and your family members are vulnerable and at risk. 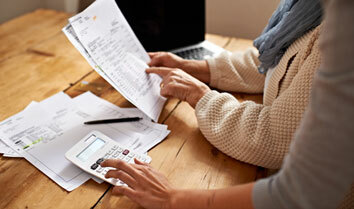 Find out more information and apply for financial support on a regular or one-off basis.